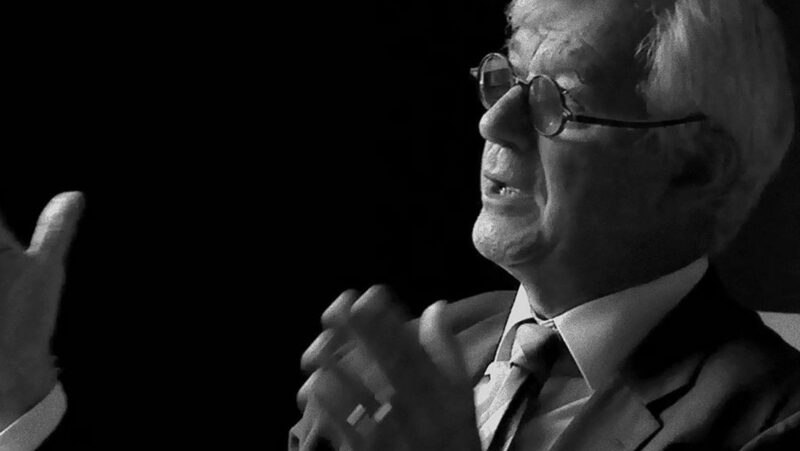 The Australian International Documentary Conference (AIDC) and the Australian Centre for the Moving Image (ACMI) are proud to present a special World Premiere screening and Q&A on 26 March 2019 of selected episodes from the new webseries The Burnside Conversations, featuring Julian Burnside AO QC conversing with thought leaders on human rights and asylum seeker issues. Expanding on ideas raised in the 2018 documentary Border Politics, Rymer Childs has created a new 15-part webseries: The Burnside Conversations. In discussions with barrister and refugee advocate Julian Burnside, key thinkers in the asylum seeker debate reveal unique perspectives on the current threats to human rights in the west. This special screening of selected episodes from the series features Julian Burnside in discussion with such figures as Gillian Triggs, Former president of the Australian Human Rights Commission; Kenneth Roth, Executive Director of Human Rights Watch; Phil Glendenning, President of the Refugee Council of Australia; and Tony Fisher, Chairman of the Human Rights Committee of the UK Law Society. Julian Burnside will attend the 26 March screening and take part in a Q&A afterwards, moderated by The New York Times’ Australian Bureau Chief, Damien Cave. “Never, since the Second World War have our rights been under such threat. Growing cracks in democracy are appearing all over the world. Reliable voices are hard to find,” said Judy Rymer, director of the series and its predecessor, Border Politics. “These conversations gave me a sense of hope: there are, after all, people who are still willing to speak out in support of human rights,” said series host, Julian Burnside. The Burnside Conversations world premiere screening and Q&A takes place at ACMI, Melbourne on 26 March 2019 at 7.15pm. Tickets are available now from ACMI.